← Stuff your Stockings Sale! About 6 years ago, before I became a Norwex consultant, a relative bought me some new towels. They looked great but they were actually cold and rough on the skin. They needed to be broken in. The reason why I mention this is because the new cotton towels I received are a stark contrast to the Norwex towels I have now. The Norwex towels are always soft and absorbent! When my son first used his kids towel, his eyes lit up and he exclaimed, “Mom! It’s so soft!” Needless to say, he loves it. 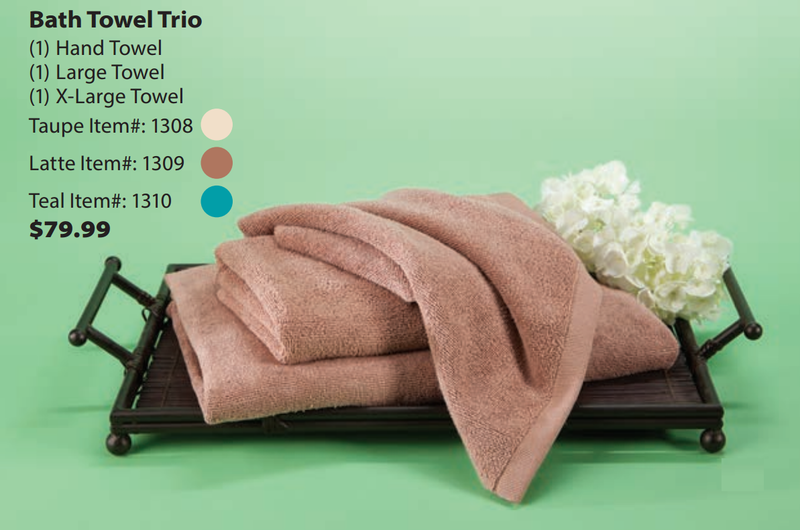 If you are looking for gifts this season, I highly recommend a Norwex Towel Set.